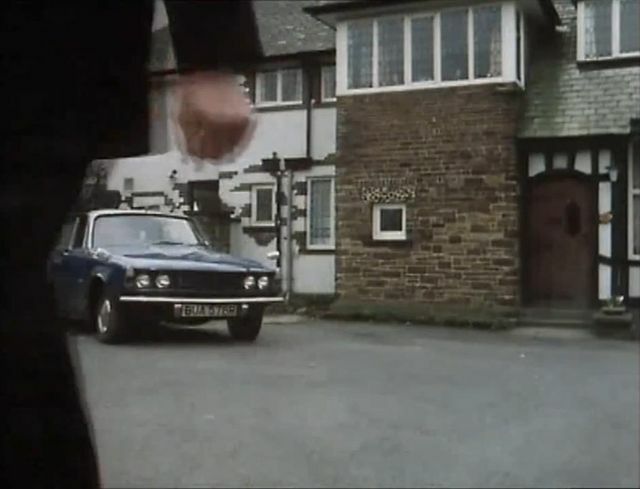 IMCDb.org: 1964 Rover 2000 [P6] in "Juliet Bravo, 1980-1985"
BUA series does not seem to have come with R suffix, but did with S. Car looks 1971+ facelift grille and bonnet, but earlier hubcaps and perhaps wing badge. 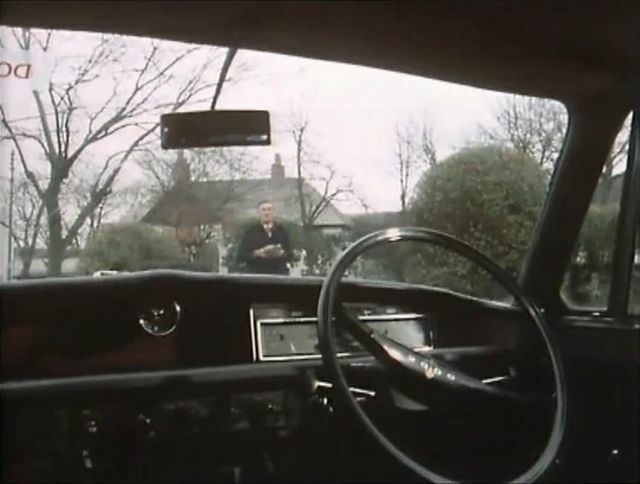 Early wing mirrors and dash also looks early - chrome clock surround apparently stopped Feb 66, but has fixed front quarterlights. So smells funny, but I'm not a enough of a Rovologist to make sense of all the details, although everything points to SC only - no TC features visible anywhere inside or out. Is it a bodge-up mongrel which gets trashed in this or later ep? About a second after the thumbnail it gets a brick through the windscreen. Cheaper than a piano, anyway. Possibly an older car used as a stand in for newer model.